Chief Magistrate Peter Lauritsen has launched a review of the Criminal Justice Diversion Program, which allows people to avoid being prosecuted for a minor crime if they agree to participate in a program. The program was last reviewed 10 years ago, shortly after it was introduced, and the recommendations at the time were about improving awareness of the scheme. This time, a key issue that will be considered is whether “discussions about whether an offender should be placed on an order often occur behind closed doors without the oversight of a magistrate”. This is because under s 59(2)(c) of the Criminal Procedure Act 2009 (Vic), diversion is only available when “both the prosecution and the accused consent”, and some lawyers complain that police veto their requests for diversion before the court has a chance to consider them. In 2011-2012, Deputy Chief Magistrate Jelena Popovic travelled to eight countries to study their approaches to low-level offenders. In addressing diversion, she recommended that “the views of apprehending police officers … be ascertained and taken into account by judicial officers, but the police veto be removed”. In related news, the new Labor Government has committed to keeping the previous Liberal Government’s Youth Diversion Pilot Program in the Children’s Court, which is expected to begin later this year. Enter your address below to receive Hearsay episodes by email. 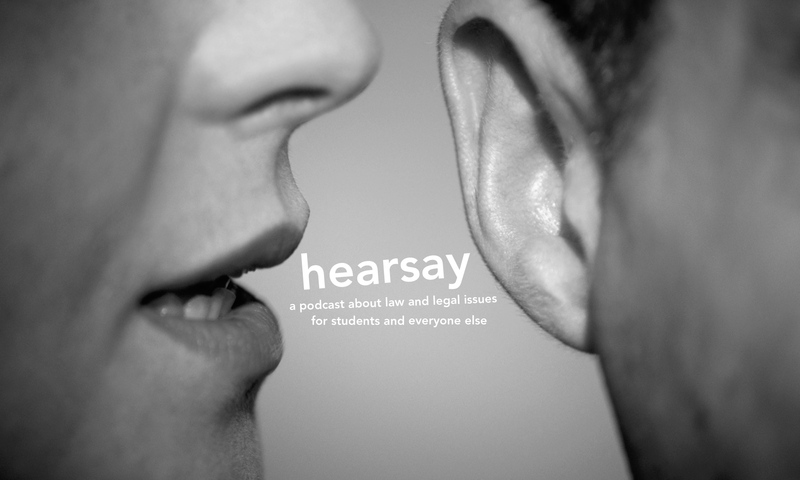 For a regularly updated stream of links to legal news and commentary, follow Hearsay on Twitter at @hearsaycast.